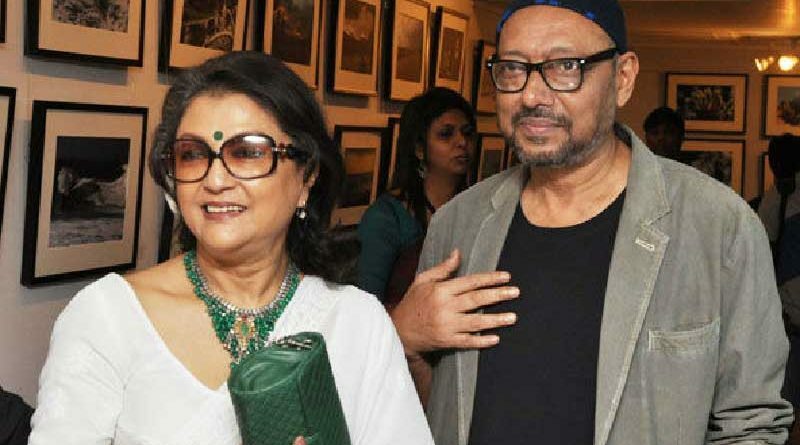 RBN Web Desk: Nearly three decades since they last shared screen space together, filmmakers Aparna Sen and Anjan Dutt are all set for a face off this Puja. Director Srijit Mukherji has roped them in to play important roles in his upcoming film Ek Je Chhilo Raja. 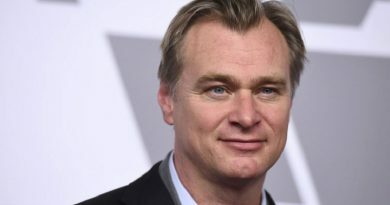 Aparna and Anjan have been cast as opponent lawyers in the film which is based on the famous Bhawal case, which was an extended court battle in pre-Independence India, where a possible imposter claiming to be the prince of Bhawal (now in Bangladesh) returned to his estate. The Bhawal prince was presumed dead for more than a decade. 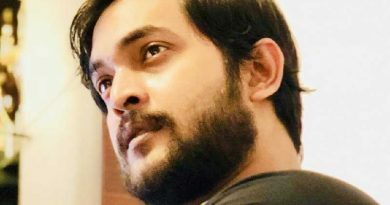 Srjit’s film is reportedly based on Partha Chatterjee’s bestselling book A Princely Imposter. The two filmmakers had earlier screen space only once in director Mrinal Sen’s 1992 film Mahaprithivi. While both were part of the cast in Sen’s 1989 film Ek Din Achanak, they had no scenes together. Meanwhile, Anjan has worked in two films directed by Aparna Sen, Yugant (1995) and Mr. and Mrs. Iyer (2002). Ek Je Chhilo Raja has Jisshu Sengupta in the title role of Ramendra Narayan Ray, the prince of Bhawal. 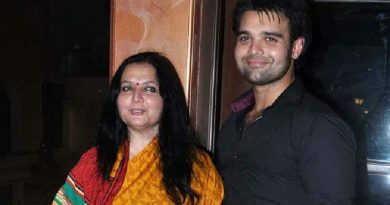 Debutant Rajnandini Dutta will play his wife Bibhabati Debi. That aside, Jaya Ahsan, Sreenanda Shankar, Rudranil Ghosh, and Anirban Bhattacharya have been cast in other major roles. Aparna Sen has worked with Srijit in Chotushkone (2014), while Anjan Dutt played a major role in Nirbaak (2015). Anjan will also be seen in Srijit’s upcoming film Uma which releases this June.